Stephen Doggett, M.D. completed his Medical Degree at the University of South Florida College of Medicine (1980) and was awarded an internship at Richland Memorial Hospital at the University of South Carolina. He furthered his training with an Internship in Internal Medicine and practiced Emergency Medicine in Bradenton, Florida. 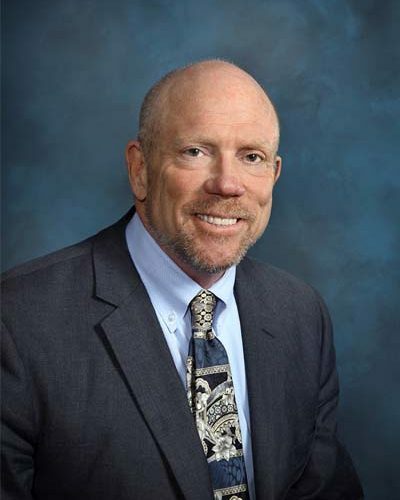 Dr. Doggett's interest in Radiation Oncology led him to the residency program at St. Mary's Medical Center in San Francisco (1986) and was selected to be Fellowship trained in Brachytherapy and Hyperthermic Oncology at City of Hope National Medical Center (1987). Dr. Doggett has since focused his Private Practice in the area of Radiation Oncology and seed implants. Dr. Doggett continues to lecture and teach physicians internationally. Invited television interview A Healthier You with Dr. Leticia Wright, KCSB, (aired Jul 15, 6pm) San Bernardino, California. Nag S, Ciezki J, Cormack R, Doggett S, et. al. International Journal Radiation Oncology Biology Physics,Vol. 51 No. 5, pp. 1422-1430, 2001. Performed first mobile remote high dose rate afterloading brachytherapy procedure in the world, in conjunction with Mobile Technology, Inc., Irvine Medical Center, November 2, 1994. This was also the first remote high dose rate afterloading brachytherapy procedure ever performed in Orange County. First use of image registered intraoperative treatment planning for prostate brachytherapy in the world (outside of Harvard Medical School). October 21 1999, Corona Regional Medical Center, Corona California.